Dr. David Michaels – your North York dentist – makes children’s dentistry a fun learning experience! Dentistry on Wilson is a family oriented dental practice and children are always welcome! We make children’s dentistry a positive experience. We ensure that your child’s experience with us conveys a feeling of trust and security leaving them feeling comfortable and open to learning about their teeth and oral health. According to the Canadian Dental Association, your child’s first dental visit should be by the age of one, or within the first six months from the eruption of the first tooth. While most parents are unaware of its importance, early care in children’s teeth and oral health is essential. The first appointment we treat as a fun introduction to dentistry. We will check for decay, review brushing techniques, clean and polish their teeth and provide a fluoride treatment. A very important aspect is discussing with you how different foods, drinks and snacks can adversely affect your child’s teeth. Our goal is to introduce and promote the gentle, caring and friendly dental approach that will get your children excited to come back for their next dental visit. At your North York dentist, children are recalled every 6 months. Because they are growing and changing so rapidly, we pay special attention to erupting permanent teeth, growth and development of facial bones and smile aesthetics and function. We monitor the effects of oral habits including baby bottles, pacifiers and thumb sucking. Orthodontic evaluation takes place when you child exhibits signs of undesired teeth development. 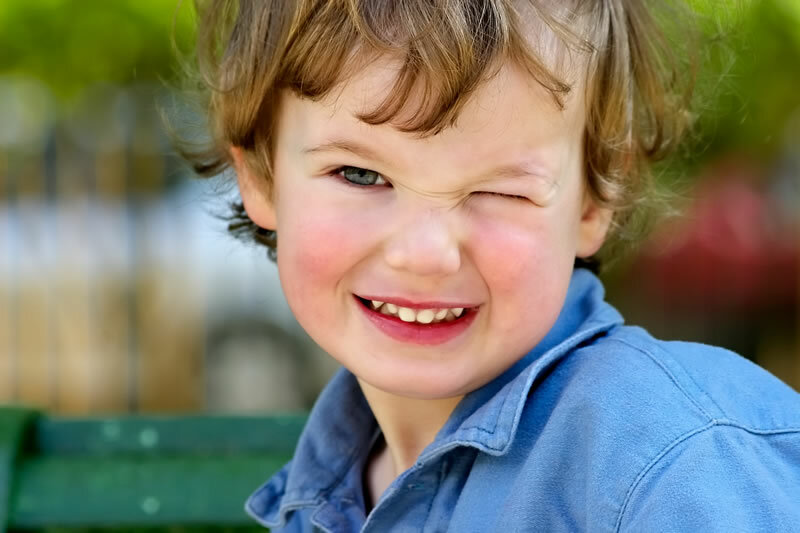 Your North York Dentist offers Dental Sealants to protect your child’s teeth from decay! 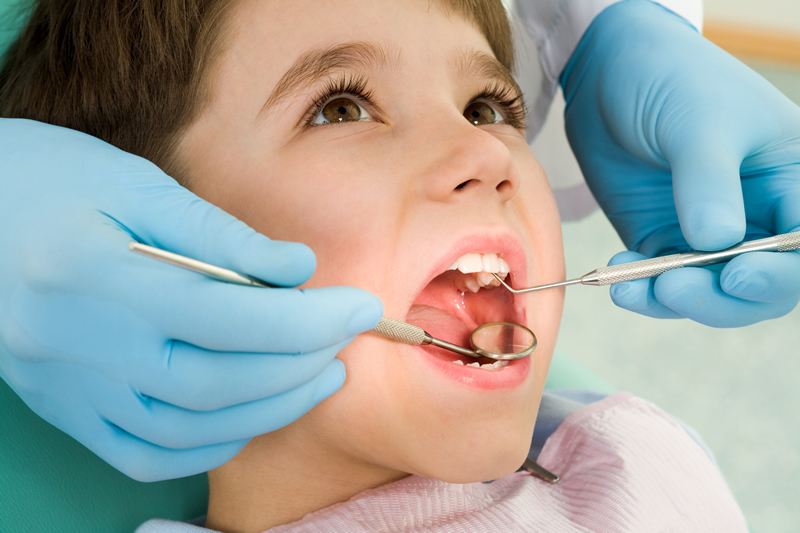 One of the most common preventive dental procedures for children are dental sealants. They are plastic coatings that are put on the chewing surface of the child’s molars to fill in any pits and grooves in the tooth. Dental problems and tooth decay arise when food residues and bacteria get stuck in those pits and grooves with difficulty of reaching them with regular teeth brushing. Sealing those fissures at an early age protects the teeth from accumulating any residues, eliminating or at least minimizing the risk of developing tooth decay in the future. Between dental sealants and maintaining good hygiene habits, your child’s teeth should remain healthy and decay-free for a long time.